Shaheed Mohtarma Benazir Bhutto Medical University (SMBBMU) is offering admissions 2018 to all eligible candidates for undergraduate and postgraduate spring and fall programs in DPT, BDS, MBBS, Pharm-D, DHCA, MPH, FCPS, MCPS, MS General Surgery, Ophthalmology, Obstetrics & Gynaecology, Orthopaedics, Paediatric Surgery, Urology, MD MEDICINE, M.Phil Microbiology. SBBMU is the vision of former prime minister and leader Shaheed Zulfiqar Ali Bhutto who inaugurated a medical college named Chandka Medical college in the city of Larkana Sindh on 20th April 1973 during his Government. 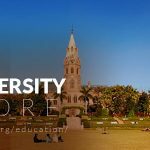 SMBBMU University offers these programs for on open merit seats as well as on self-finance to meet the expenditure of the university. 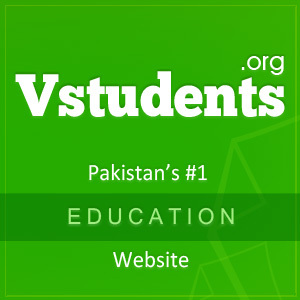 Fee structure varies for Pakistani students and foreign students. The Last date to apply for admission at SMBBMU is printed in admission advertisement. Students willing to get admission at the university are required to download admission form and submit it with relevant documents to get registered for the admission entry test which going to be held in the all affiliated institutions of the university. 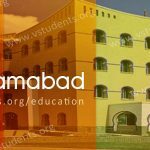 SMBBMU is going to offer the following degree programs inviting applications from Pakistani students as well as students who are living abroad. Courses offered by the Shaheed Mohtarma Benazir Bhutto Medical University are MBBS, BDS, Pharm-D, DHCA, MPH, DPT, FCPS, MCPS, MS General Surgery and more. 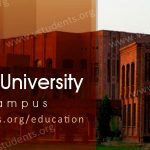 Application for admission is required on the specified Admission forms which can be downloaded from the University website as well as we will provide you link on this page to download it for the facility of students. Some of these degree programs have an annual course of study and other are semester wise. Admission schedule, how to download admission form, last date to apply for admissions, the conduct of entry test, display of merit list is also mentioned in the prospectus for the year 2018. You may get guidelines about Aga Khan Medical College Admissions also. Candidates willing to apply for admission at SMBBMU are required to download the admission form which is available on our website. You can download the admission form for the session 2018 by clicking Here. SMBBMU has declared the admission schedule and the last date to apply for admission through advertisement and on its website. We have complete information about admission procedure and last date to apply for admission for BSN(Generic) and BSc Nursing Degree programs. Admission forms received after the last date will be canceled. SMBBMU Spring admissions are under process for the session 2018-19. 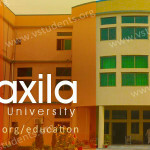 Candidate must get the application form from the admission office or download it from this page. The last date for applying in Pharma-D is Jan 30, 2018. Fall Admissions 2018 into SMBBMU and its affiliated institutions will be opened for obtaining admission into various degree programs of undergraduate and graduate level in the month of August. The last date for applying will be announced later. Shaheed Mohtarma Benazir Bhutto Medical University has announced the admissions for the session 2018-19 from suitable candidates. 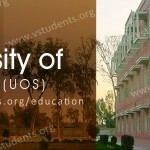 prospectus and admission forms can be obtained from the university and its affiliated colleges. 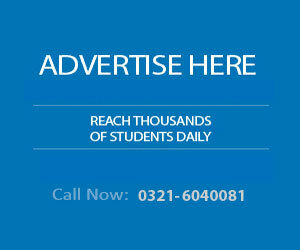 Complete admission schedule can be seen from an advertisement which is available on our website. Admission office of the SMBBMU has prepared the merit list of candidates offering the admission in the University according to the academic marks and marks obtained in the entry test for the session 2018. You can check your name in the merit list from the university website and pay the fee challan in the designated bank branches if you are declared successful for getting admission. Check updated merit list here. SMBBMU admission procedure is given below how to apply for the admission at university into different study programs. SMBBMU is providing quality education at a very nominal fee in the medical, dental and surgery field. Fee structure of SMBBMU is revised time to time subject to the approval of the administration. 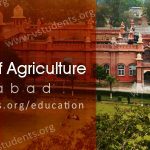 Check KEMU Lahore Fee Structure for admissions 2018 also. 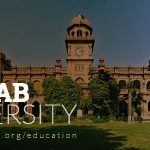 There is a limited seat for admission into undergraduate degree programs at Medical and Dental Colleges affiliated with the Shaheed Mohtarma Benazir Bhutto Medical University. For shortlisting the students, SMBBMU takes the entry test for the session 2018 into various degree programs including MBBS, BDS, and Nursing. The registration fee for entry test is Rs. 1500/- which must be submitted to designated bank branches of the university. Candidate must obtain the at least 1st division or 60% marks at the intermediate level for applying admission into MBBS, BDS, and DPT. 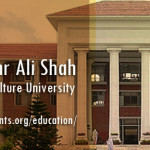 Entry Test must be passed by the candidate for making admission application to the University. For enrolling into MD, MS and MPhil degree programs CGPA must be at least 2.5 in the previous examination. CGPA 3.00 is mandatory for getting admission into the Ph.D. degree program. 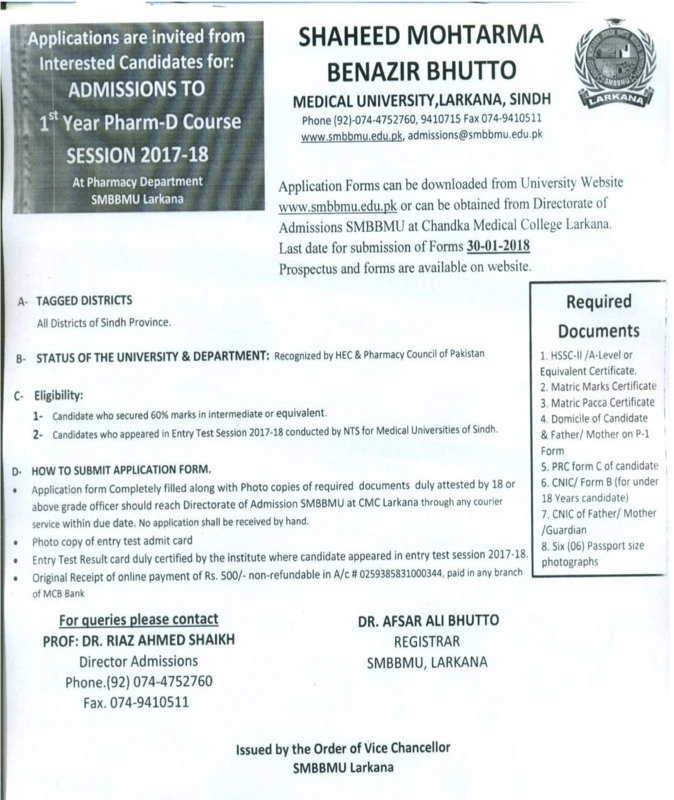 Students of the Shaheed Mohtarma Benazir Bhutto Medical University can avail the scholarships and financial assistance plans according to the procedure laid down by the university. There are two categories of students availing these types of scholarships. One category is of students having excellent grades and other include poor and needy students.